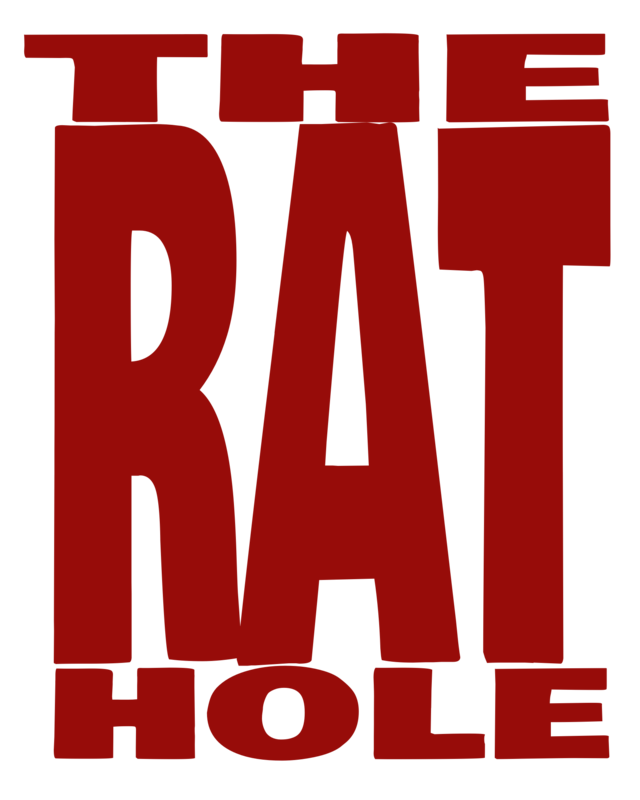 The Rat Hole was thrilled to make it out to the second Edmonton Prototype Convention and talk with some great designers. Below is our video, and the entire episode of The Watch, from 03/04/19, that it aired on. Here’s The Rat Hole’s segment alone. Not entirely sure why it won’t embed properly, but you should still be able to watch the entire episode on Facebook by clicking above.